The PUP is Moving In To...! Yes, that's right! 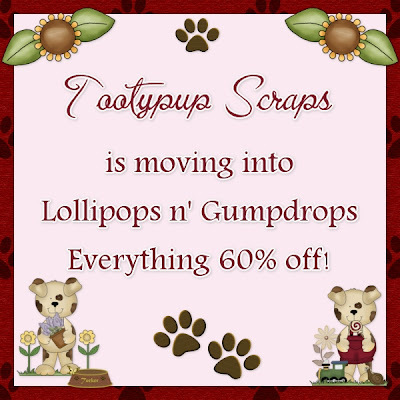 The PUP is moving in to Lollipops n' Gumdrops and right now up until the move is complete, YOU can save 60% off ALL the PUP's products! So stop on by and grab yourself a bargain now! WOW! 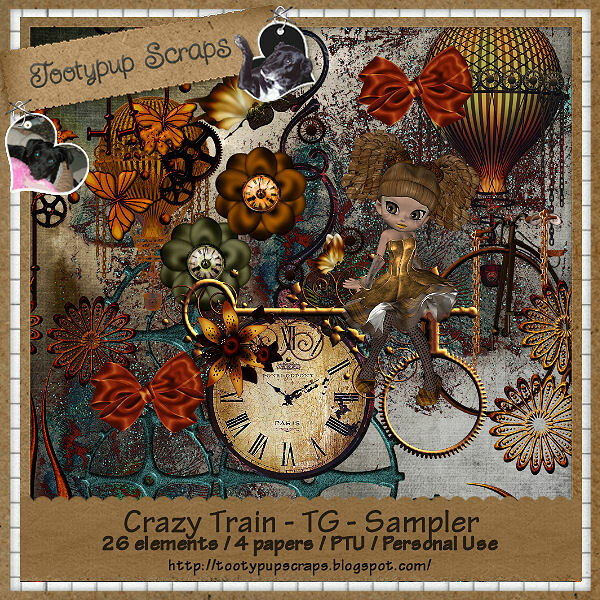 Kerrin, one of our CT members, has created this gorgeous set featuring Tootypup's "Forever Twilight" kit and the limited edition artwork of Arthur Crowe's Bella, Edward and Reneesme. Thank you Kerrin - the PUP is sure to love this when she returns! 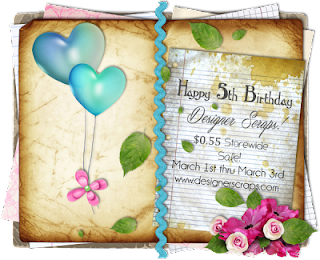 Dawdy, one of our CT members, has created these two gorgeous tags using the art of Barbara Jensen and that of Jennifer Jannesko and featuring Tootypup's "Melody of Love" kit. Thank you Dawdy - the PUP will love these! 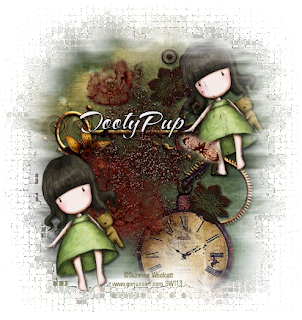 Now the PUP is sure to love this, as she loves fantasy and fairies! Sandee, from our CT, has created this gorgeous tag and tutorial featuring Tootypup's "Melody of Love" kit once again. Thank you Sandee! The PUP will love it! 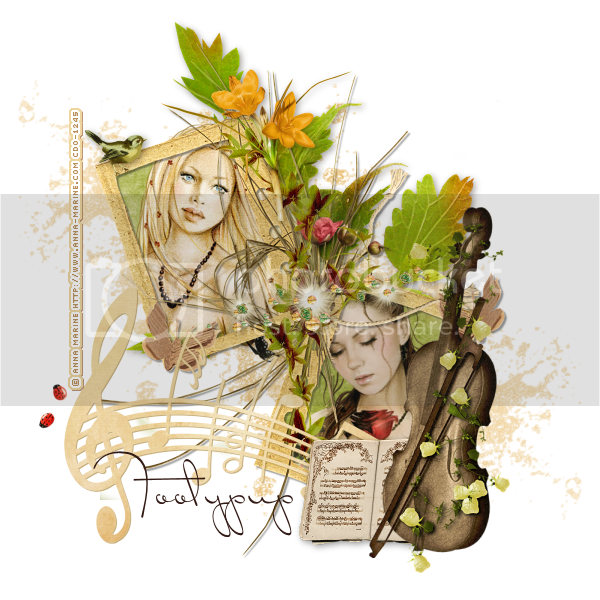 Sandee, from our CT, has written and created this gorgeous tutorial featuring Tootypup's "Melody of Love" kit. Thank you Sandee - I'm sure the PUP will love it when she returns from holiday! running on my Blog called the "Crazy Train"
with our train, so hence it's called the "Crazy Train"